It happened. A miracle. Someone (other than me) woke up one day and realized that Oslo was sorely lacking in the Mexican Food department. Yes, there's Taco Republica near the river, one of my favorite Oslo restaurants, but the cost of two tiny (albeit delicious) tacos there will make you want to cry into your extremely expensive Corona. Absolutely worth the price on a special occasion, because the ingredients are incredibly fresh, and the corn tortillas will melt in your mouth. But for an everyday Mexican craving? Not realistic. Patterned after America's super-successful Chipotle chain, El Camino offers a streamlined, build-it-yourself menu: burrito, bowl, or tacos. Ingredients are fresh. Tortillas are made on-site. 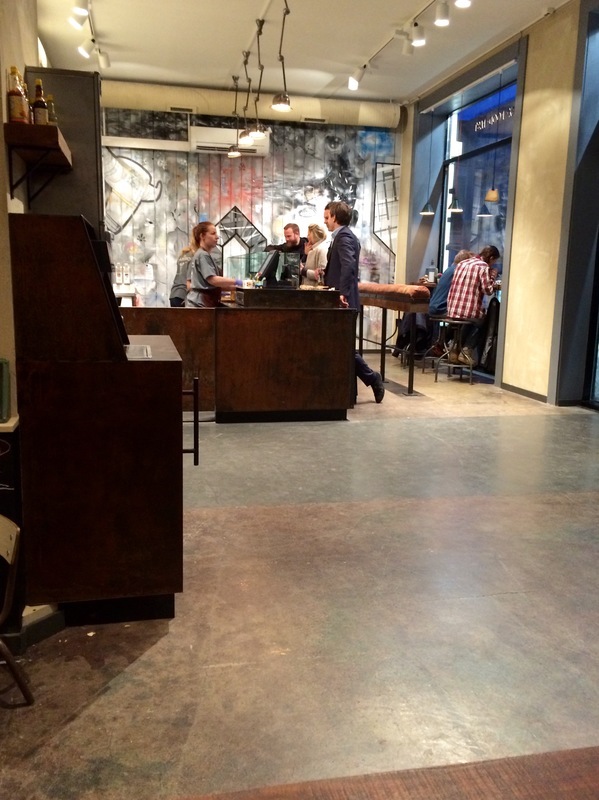 It's a fast, flavorful experience, and the cost is absolutely reasonable by Oslo standards. 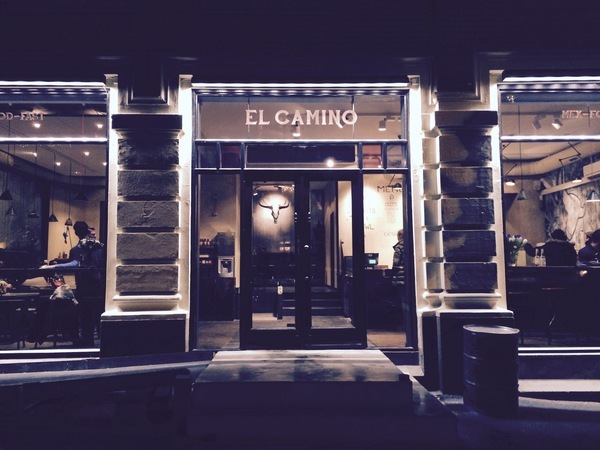 El Camino opened in Oslo's Frogner neighborhood (Niels Juels gate) just this week, and already it's a popular spot. The atmosphere is a little tongue-in-cheek, if you ask me, but definitely evokes the American southwest. Seating is family style and there isn't a lot of it, but the take-out option is going to be much more appealing as summer rolls in anyway. Jonathan ordered a beef burrito, and I ordered a chicken burrito bowl. Both were exactly as delicious and fresh as we'd hoped. The guacamole tasted authentic! None of the salsas were spicy enough for our California-raised palates, but we're used to that in Norway. I was also impressed by the service. 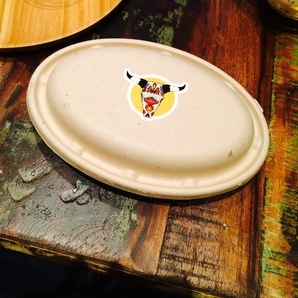 The staff is young and accommodating, and though the Chipotle-model is all about a low-maintenance/self-service vibe, they came to the table to ask after the quality of the food. In Oslo, that's almost above-and-beyond! We're hoping the Hazelnut is easy to take everywhere, but if she's not, there's always take-out. 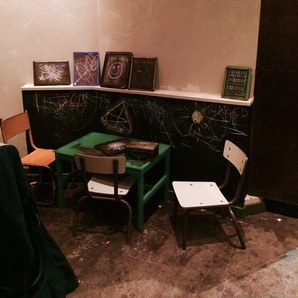 For older kids, there's an adorable chalkboard-and-coloring station in the restaurant, too, by the way. 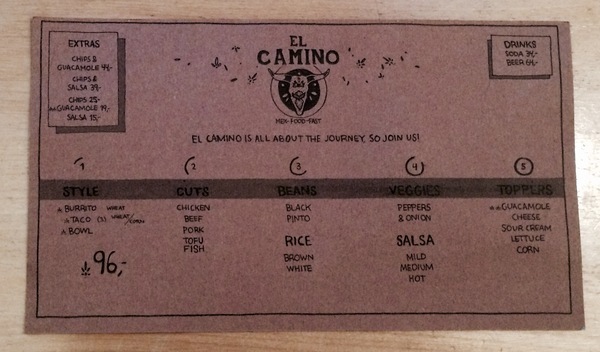 So, no matter what, we'll be frequent fliers at El Camino this summer. P.S. 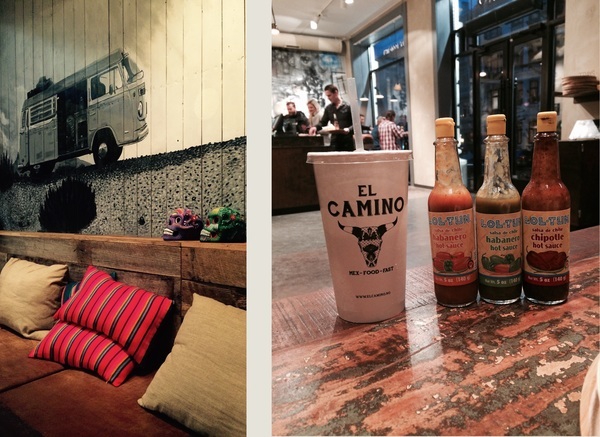 We're also looking forward to the opening of another Mexican restaurant, El Burro, just around the corner on Frognerveien.